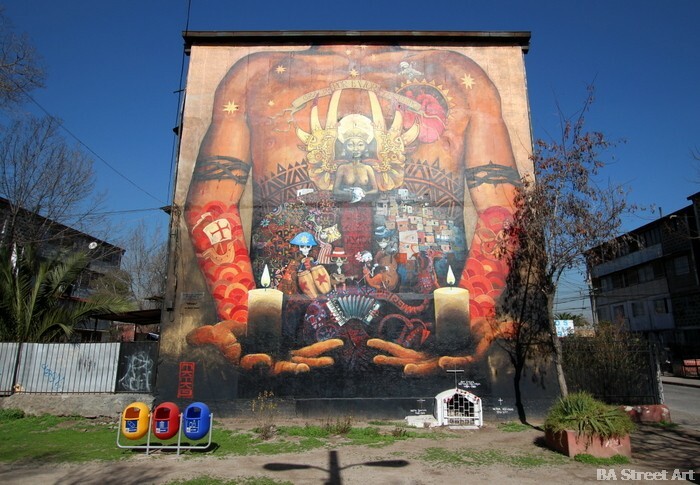 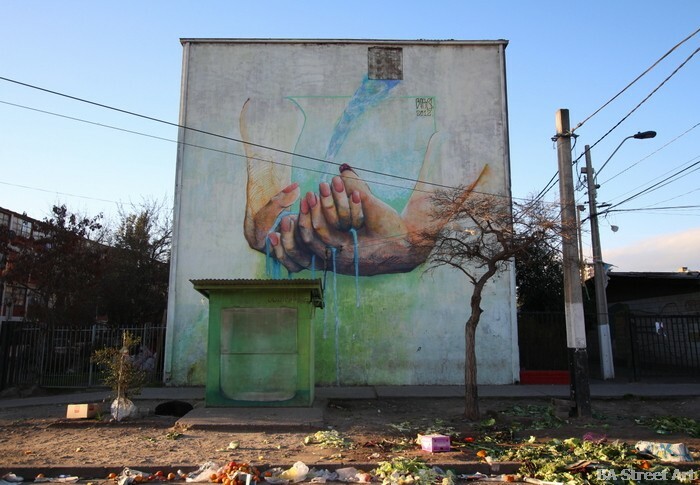 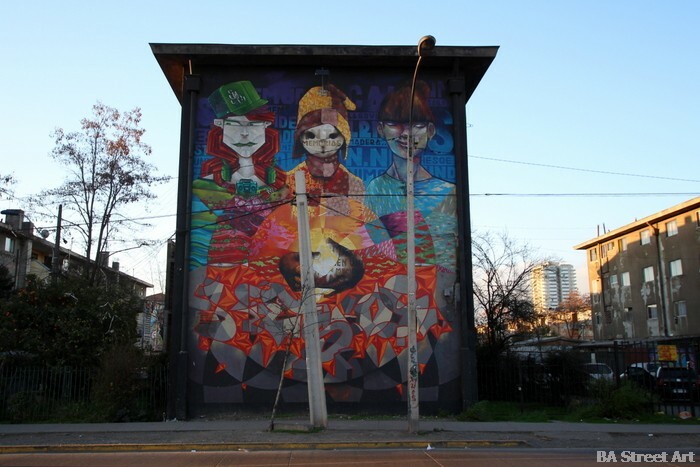 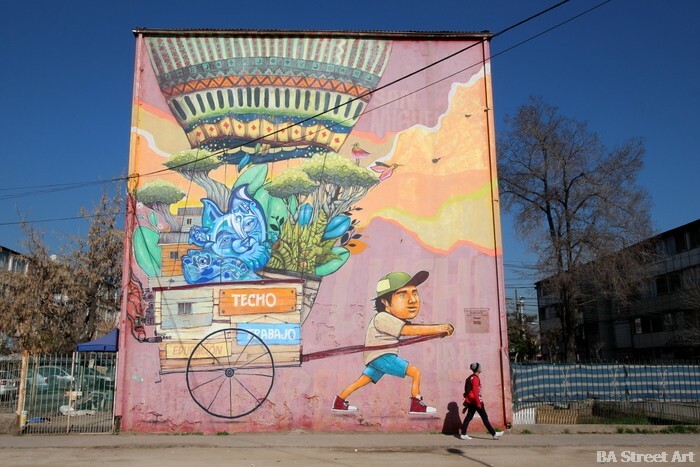 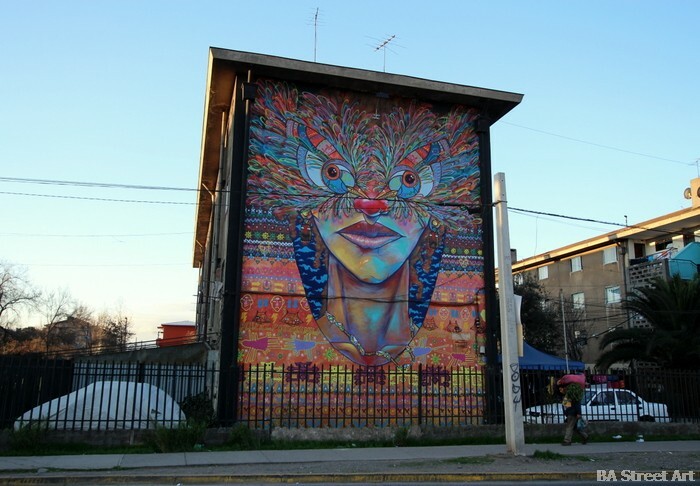 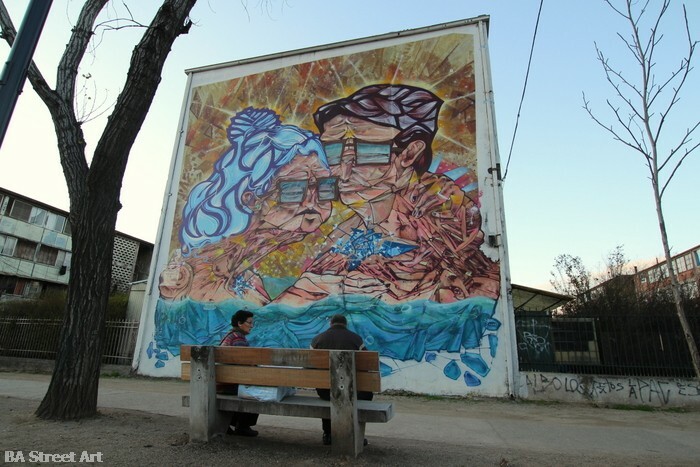 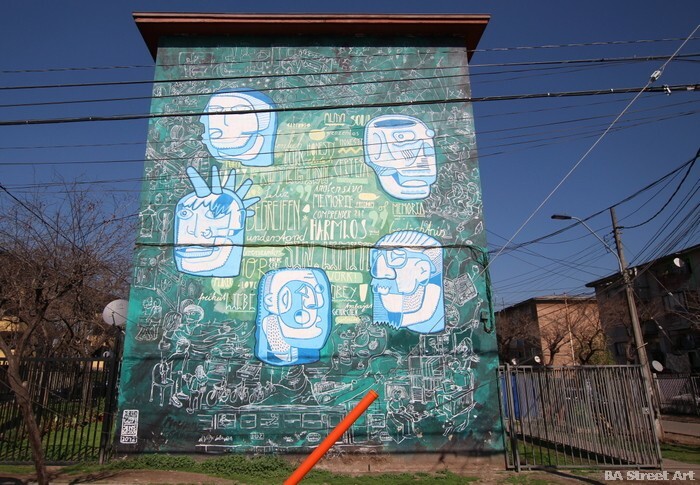 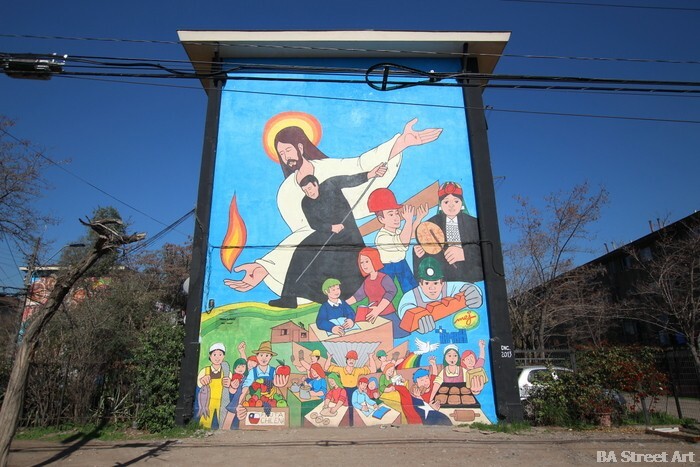 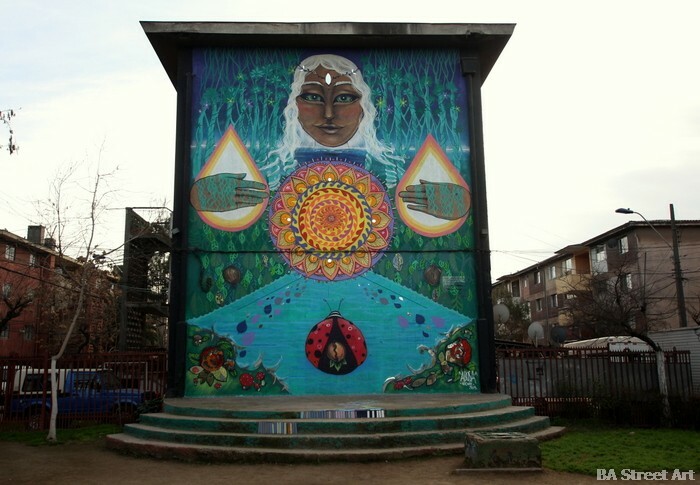 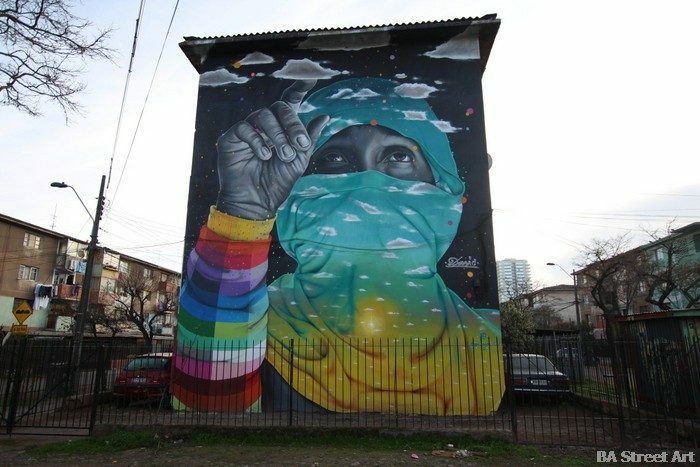 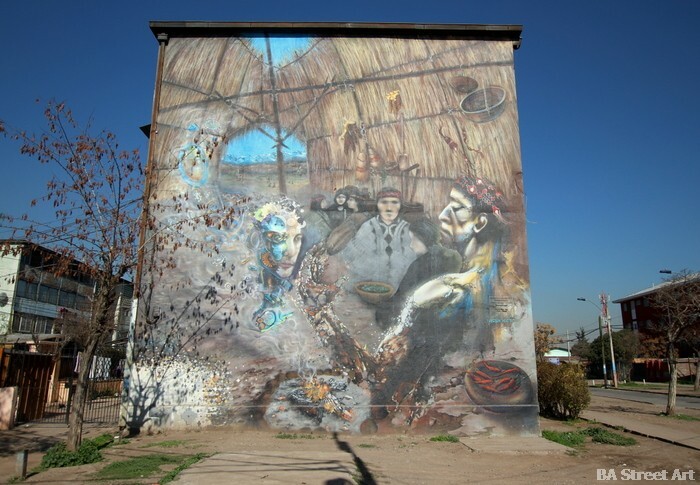 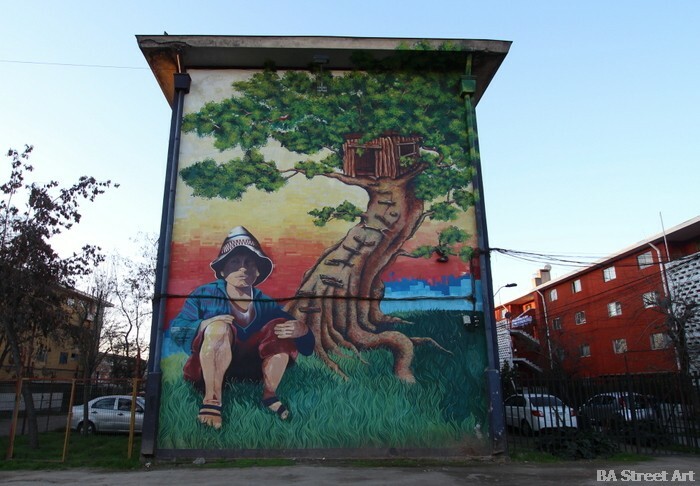 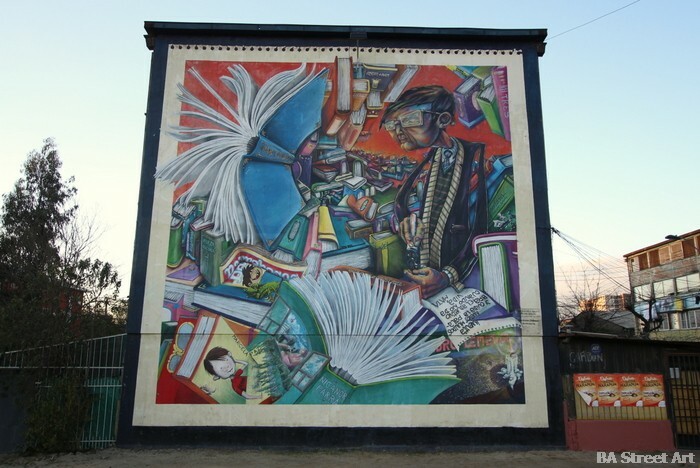 Museo a Cielo Abierto in the district of San Miguel in Santiago de Chile is one of the best places in the country to see street art with more than 30 murals measuring 85 m2 each in one place, as Matt Fox-Tucker of BA Street Art discovered. 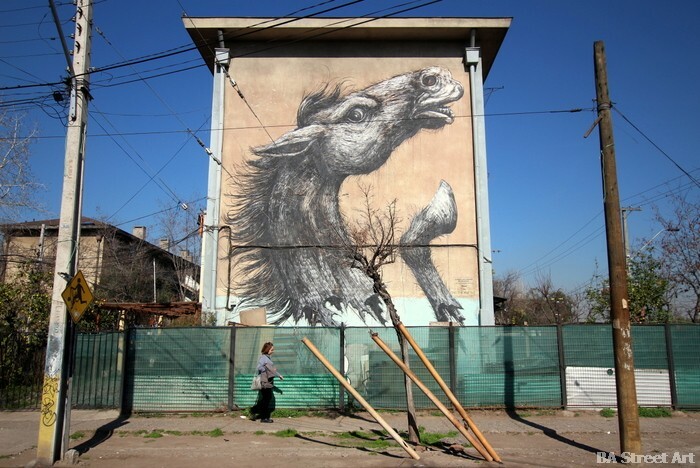 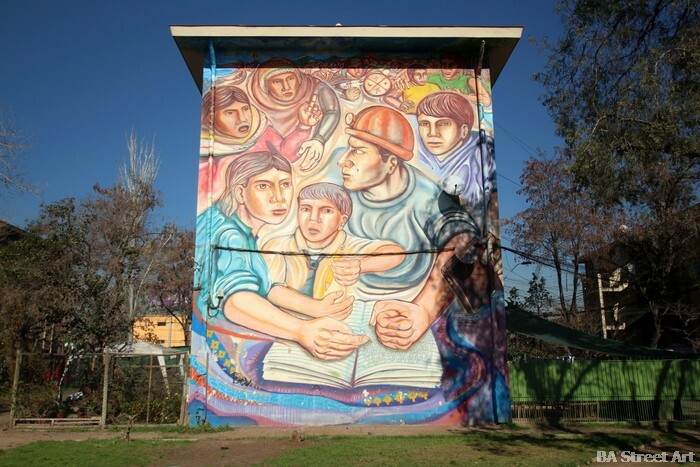 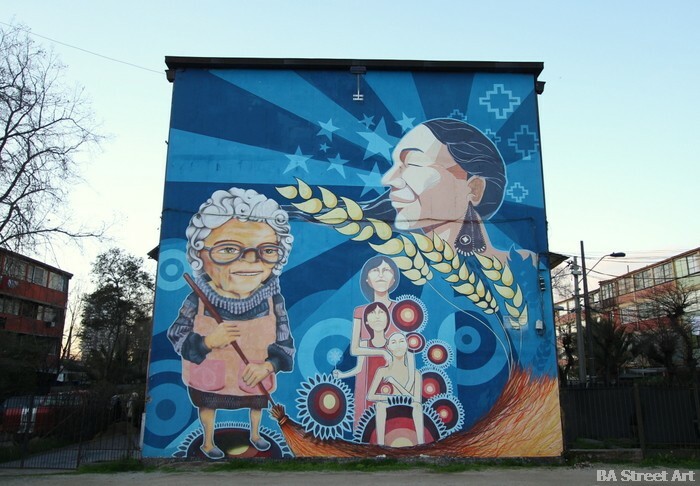 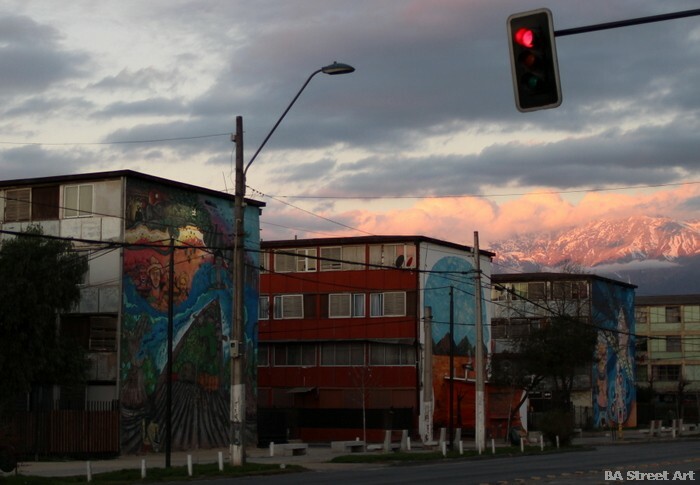 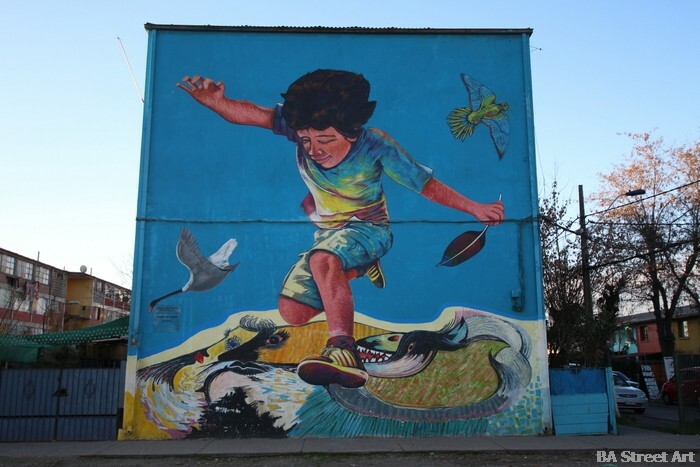 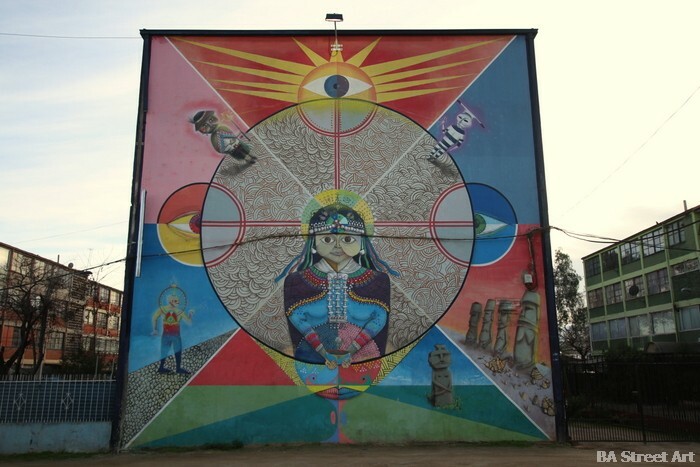 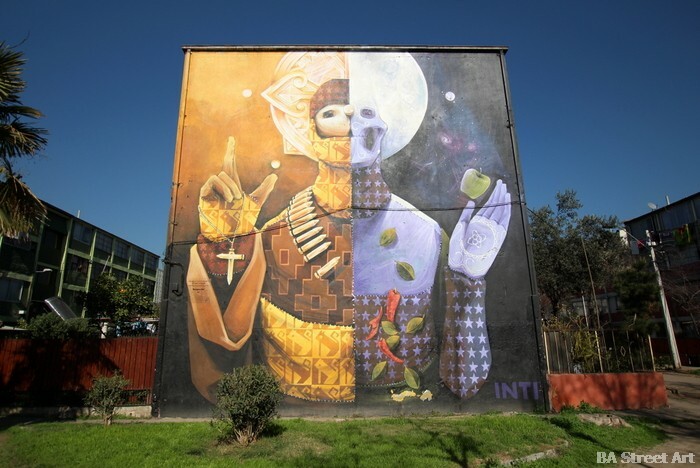 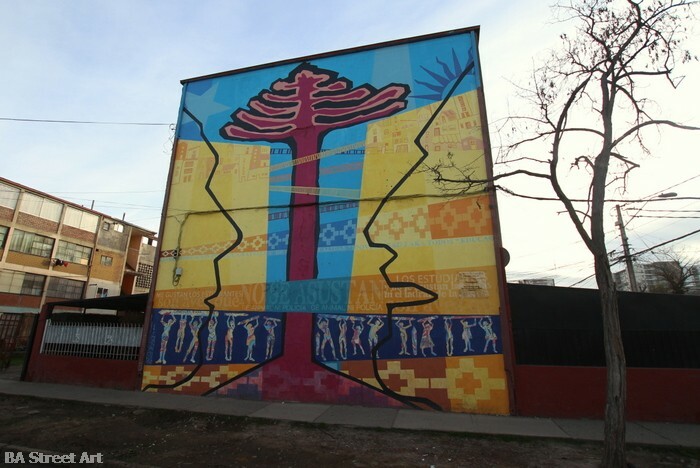 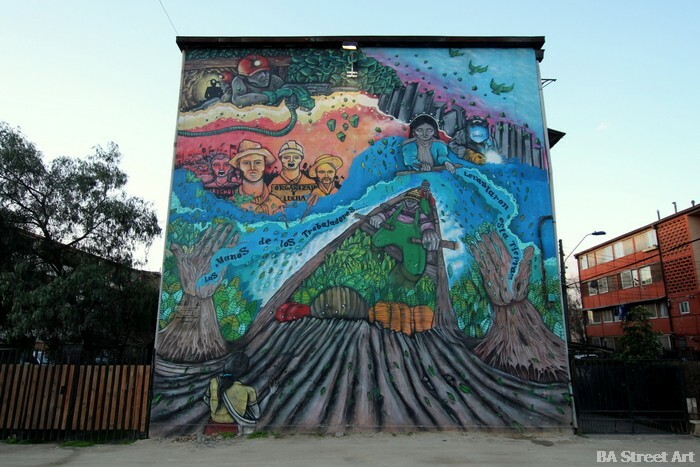 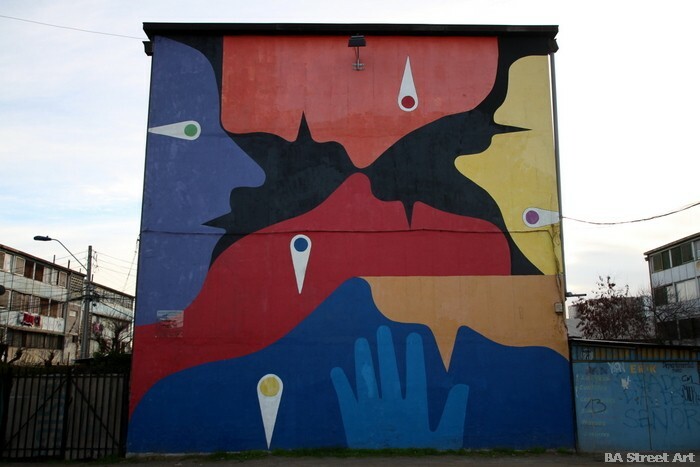 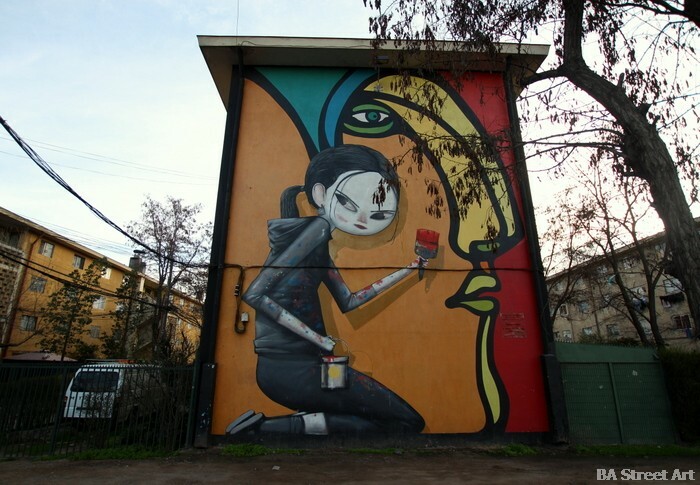 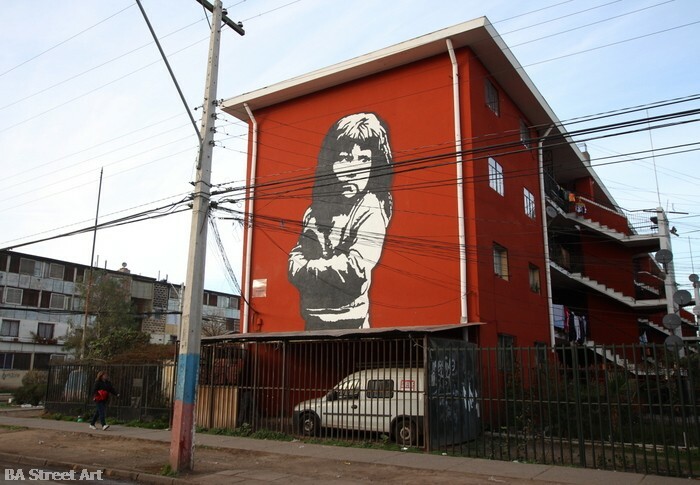 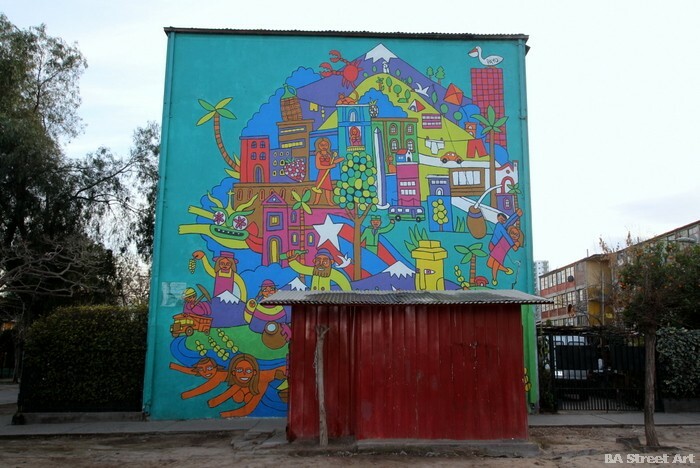 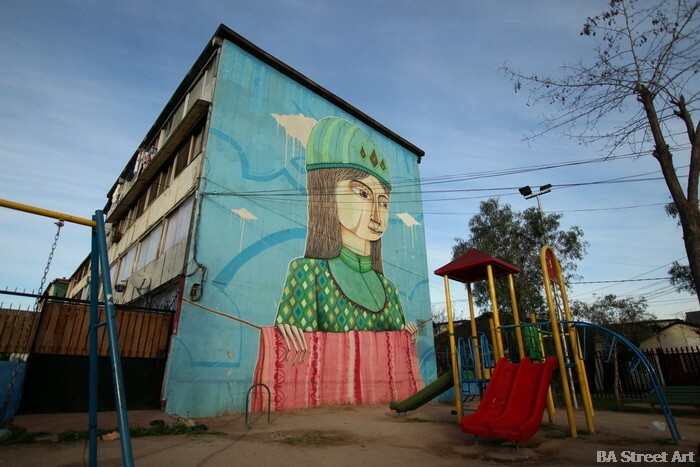 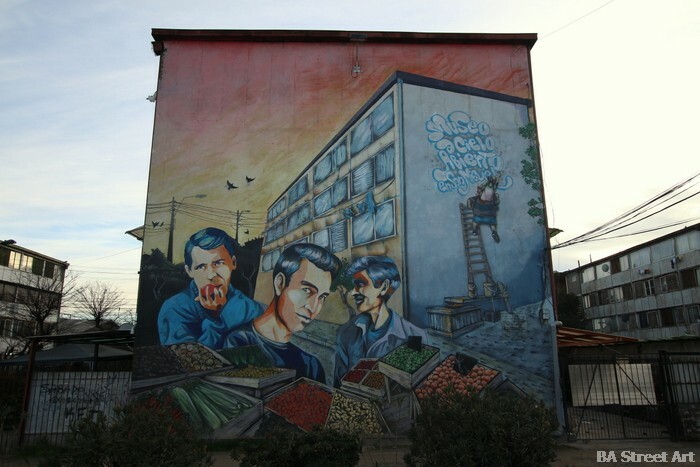 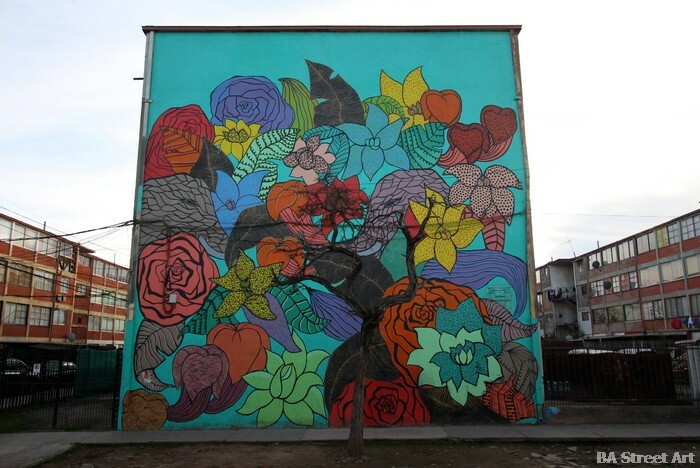 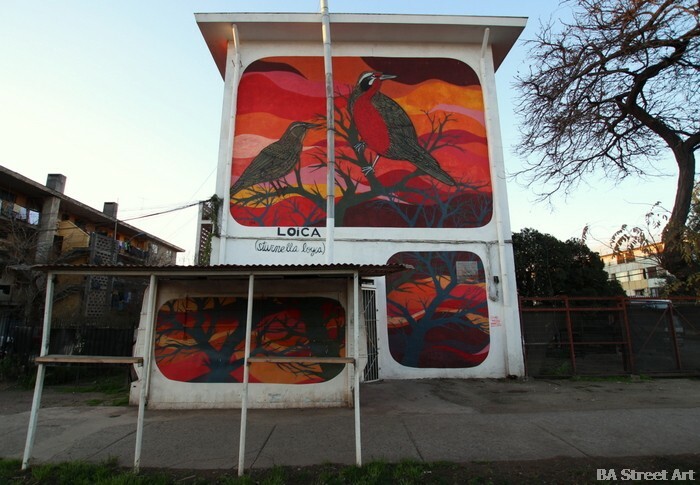 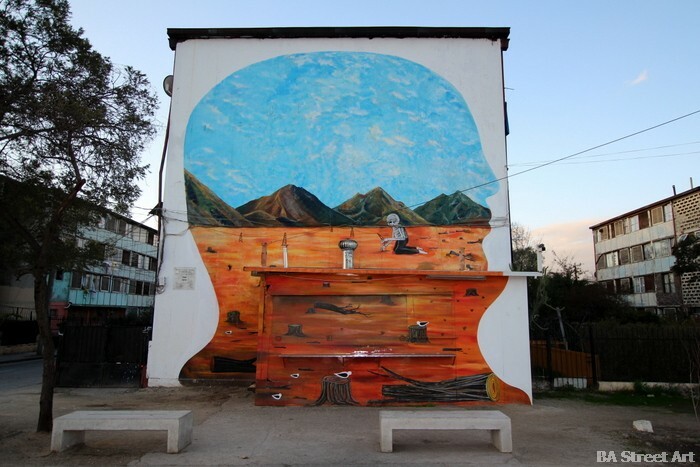 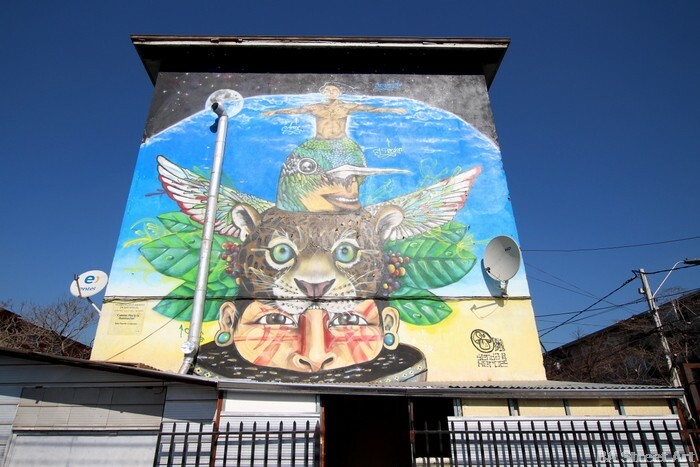 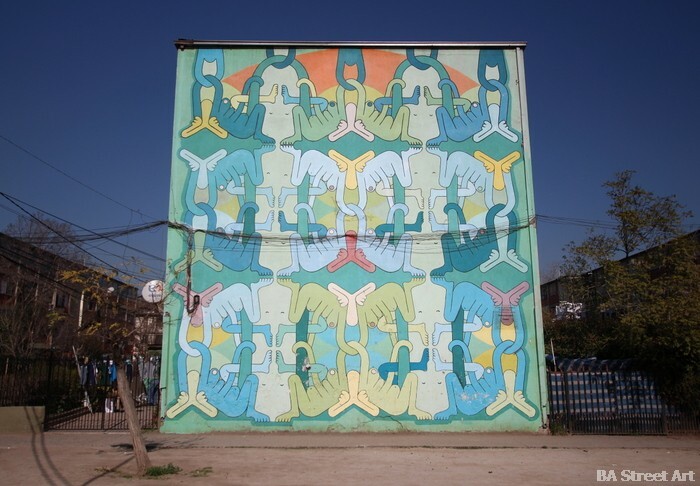 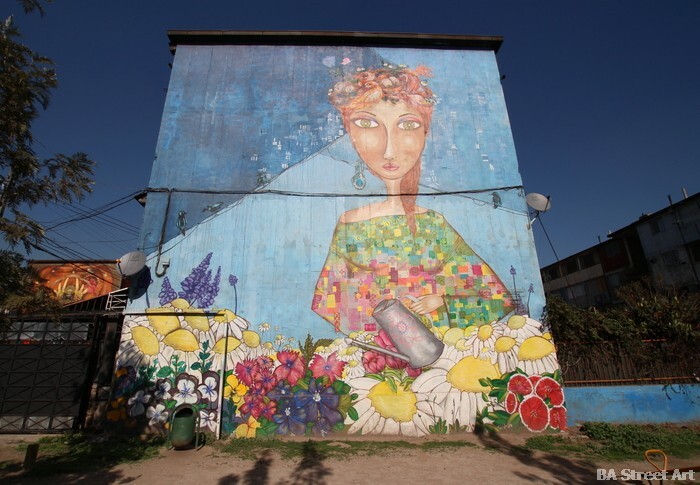 Since 2010, well-known and emerging artists such as Inti (Chile), Roa (Belgium) and Seth (France), have been invited to transform the grey facades of a 1960s housing complex in the working class neighbourhood of San Miguel into an open air art gallery. 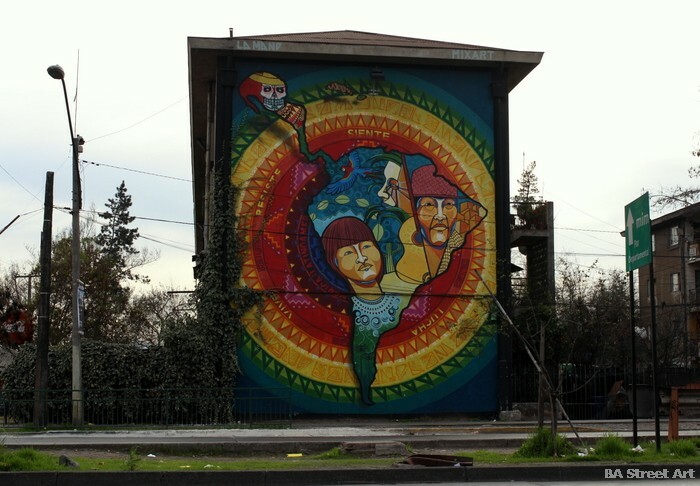 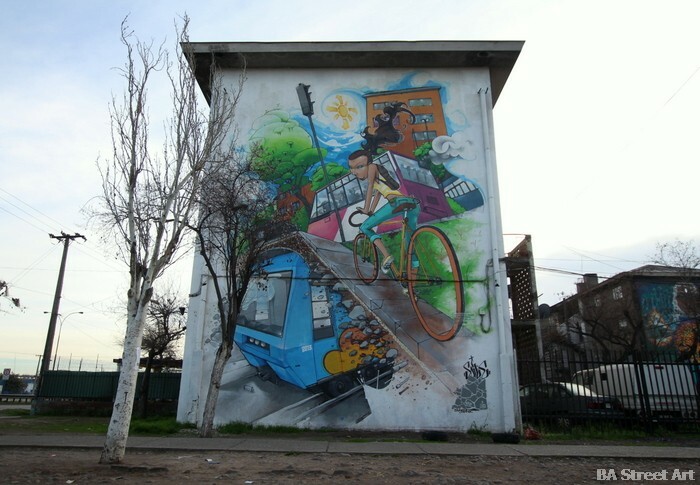 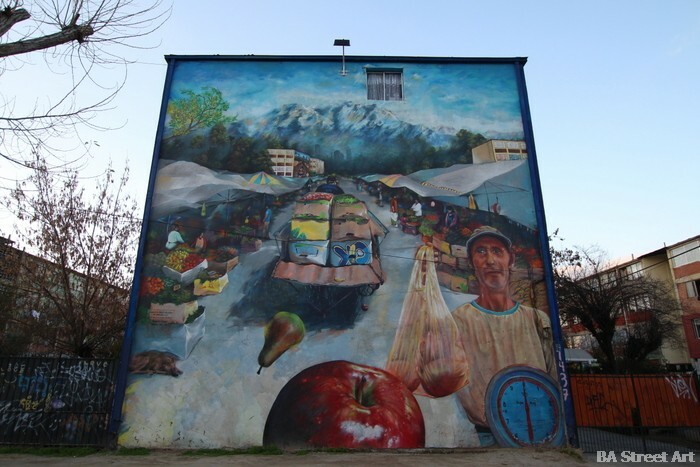 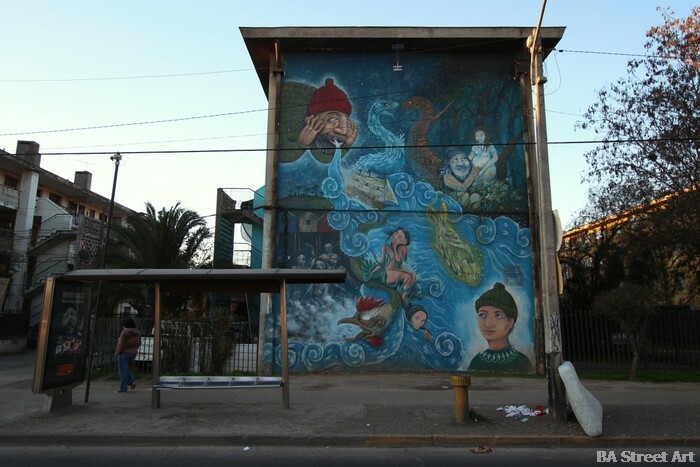 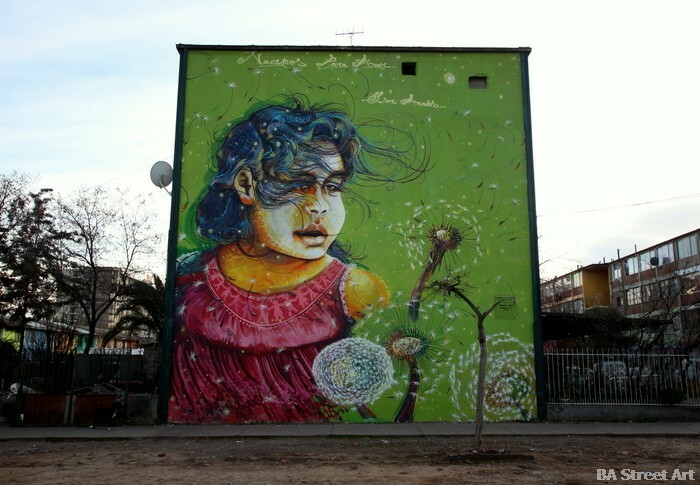 This entry was posted by admin in News, Street Art Cities Page and tagged A la Pinta, Agotok, Aislap, Charquipunk, Chile graffiti, Chile street art, Crazys Crew, Dasic, Ekeko, Inti, La Mono, Museo a Cielo Abierto, Piguan, Roa, Saile, San Miguel street art, Santiago street art, Santiago Under Crew, Seth, Sonrian, street art Santiago de Chile.